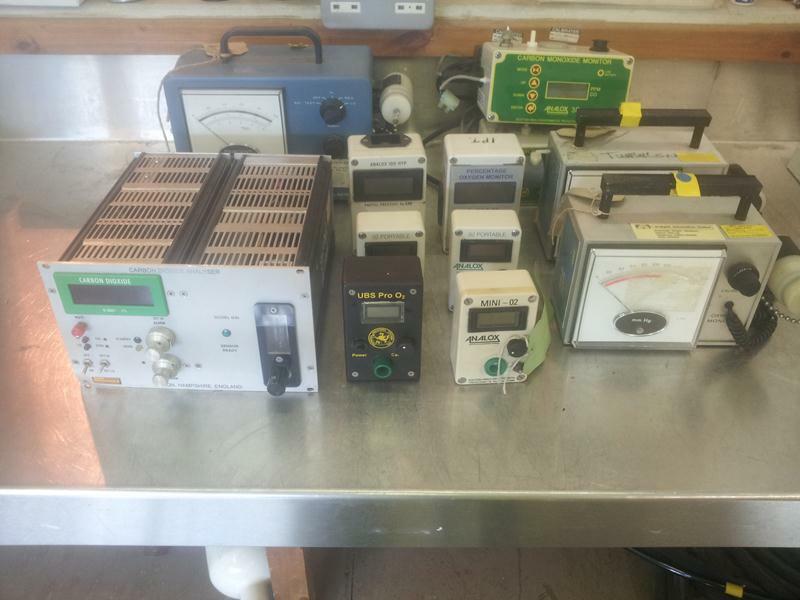 Item listed is a selection of Oxygen and CO2 Analysers not including fuel cells. Sold as seen and untested. 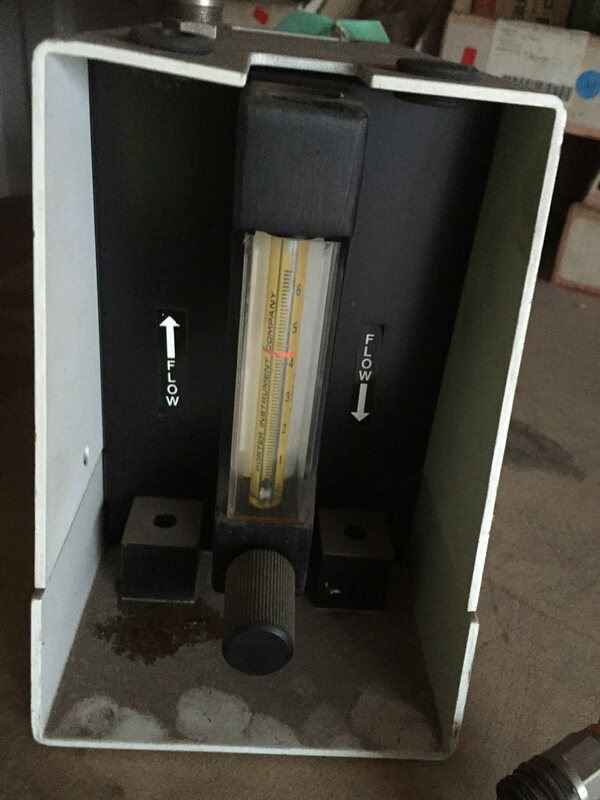 Item listed is a Hamworthy Oxygen Test Analyser not including fuel cells. Sold as seen and untested.